Do you enjoy cooking fancy dishes? 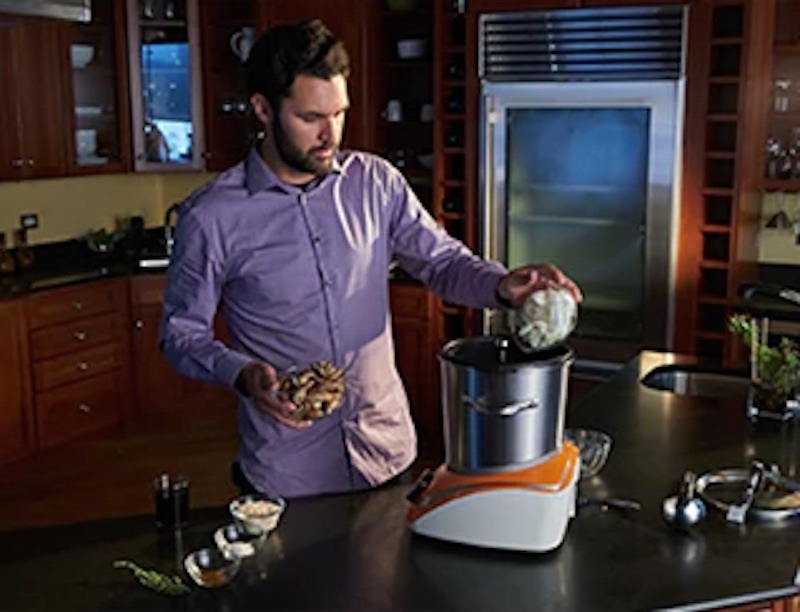 The MasterSous is perfect for you! 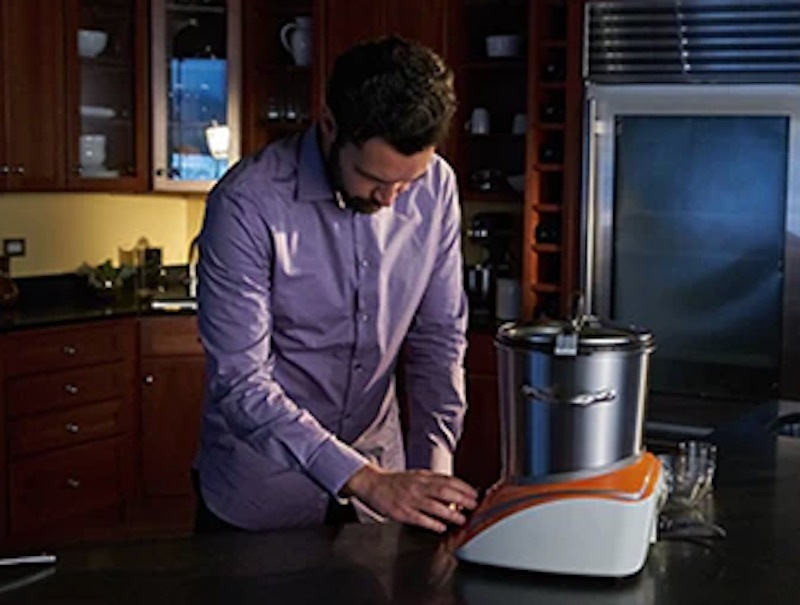 It’s designed to perform eight cooking tasks in one sleek kitchen gadget. 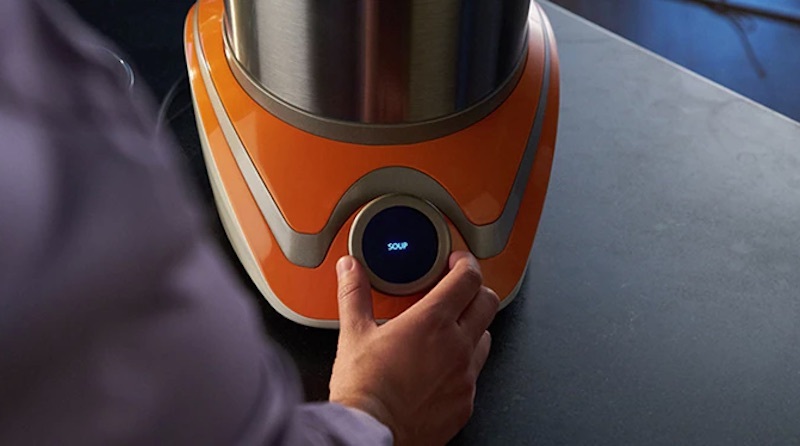 It’s a Wi-Fi connected multi-cooking machine that can replace nearly all of your extra cooking devices. 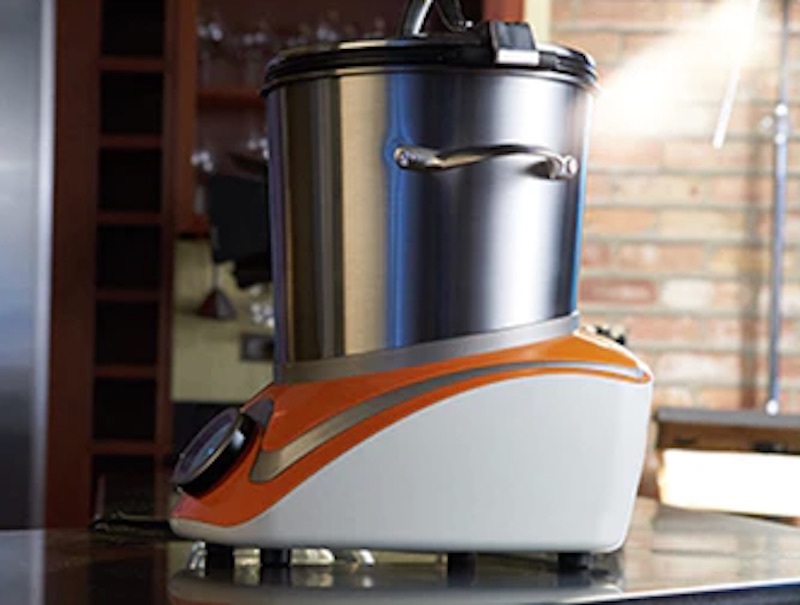 The MasterSous can simmer, sear, sous-vide, boil, steam, deep-fry, and slow-cook. Never buy another cooking device! 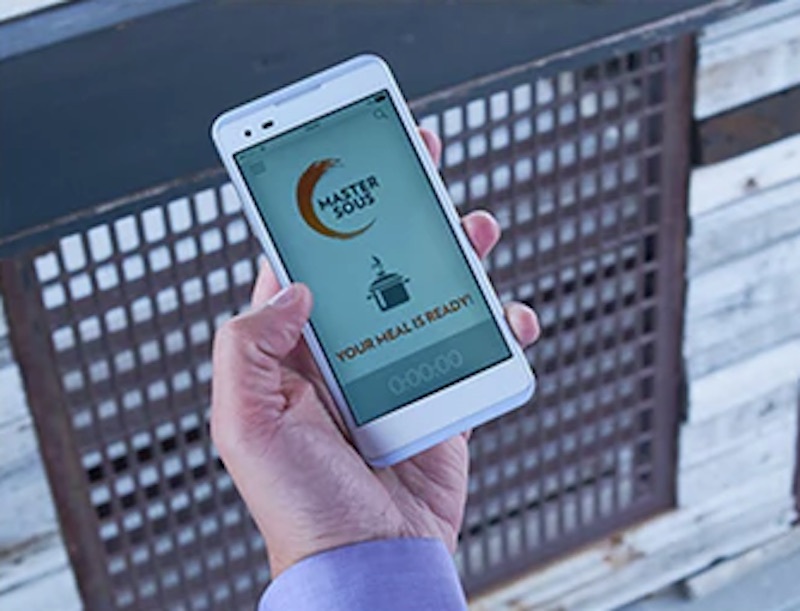 Download the corresponding smartphone app to get the most out of your MasterSous. Use the app to adjust your cooking times wherever you are—socialize with your guests outside while keeping an eye on your food inside. 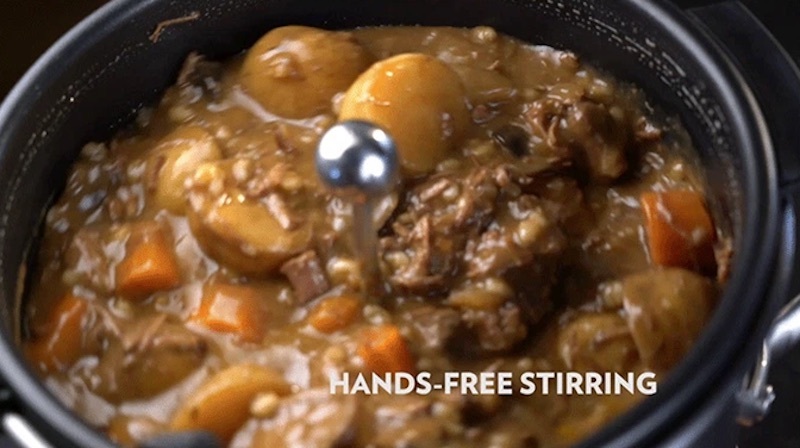 The gadget even comes with an automatic stirring option—keep your food constantly stirred in a convenient, hands-free way! 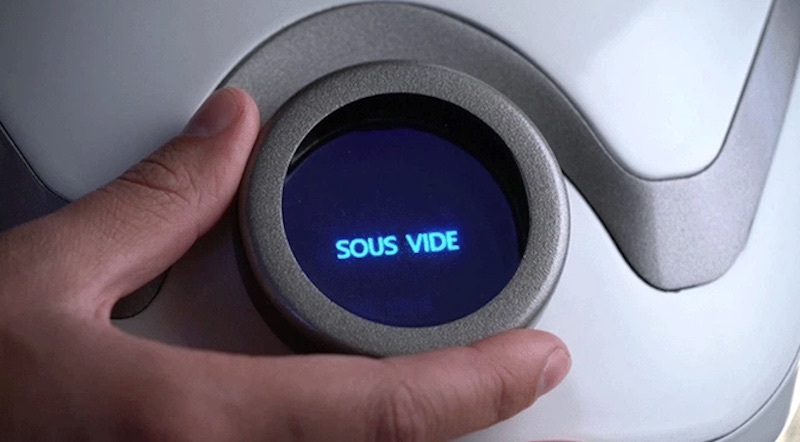 You can control the stirring function from the smartphone app, making the device even more hands-free. 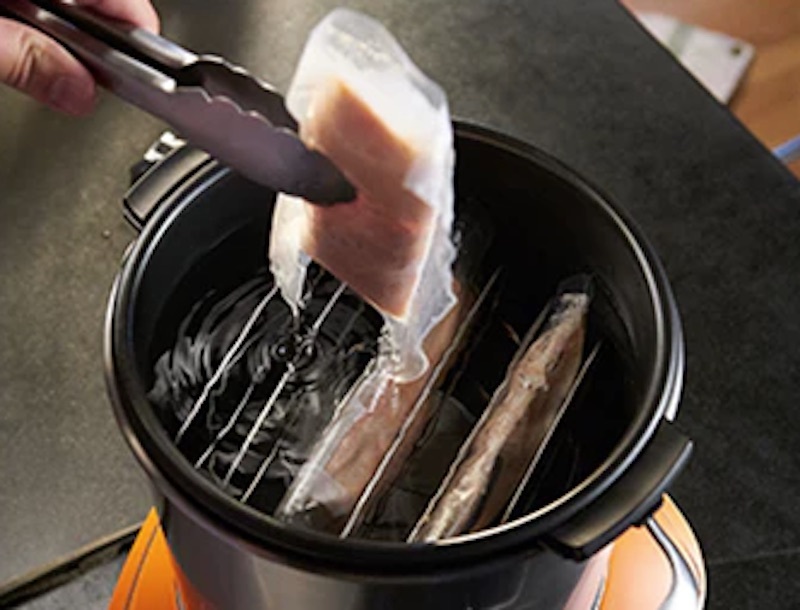 It’s an easy to use and convenient food device! PreviousSilo Food Vacuum Containers: Have Fresher Food Instantly!